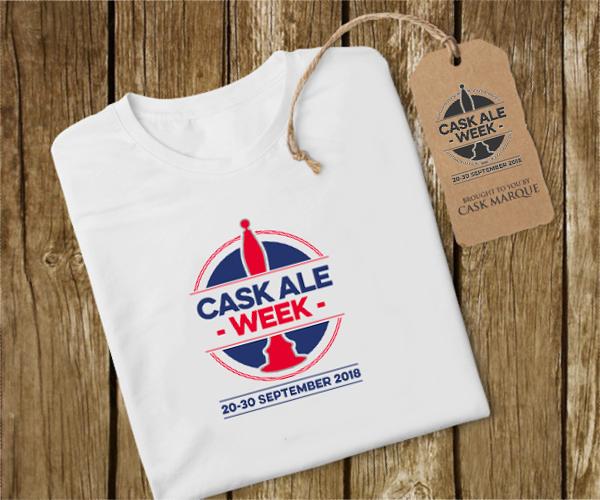 Sign up for the World’s Biggest Ale Trail and visit 12 Cask Marque accredited pubs during Cask Ale Week to win a limited edition Cask Ale Week t-shirt. If you are running any events at your pub or brewery during the period use the logos here as part of your Cask Ale Week 2018 promotions. 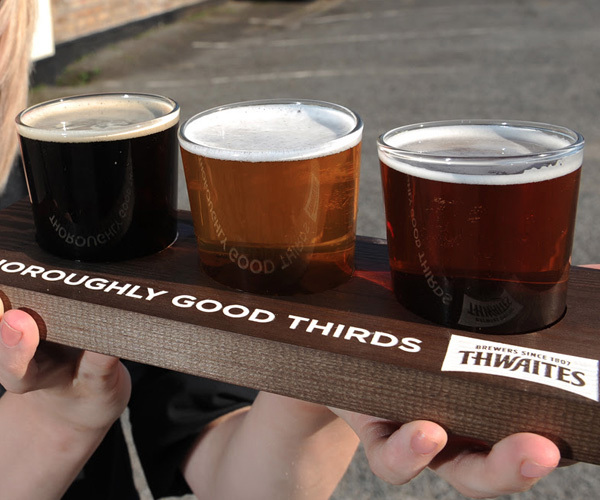 If you’re looking for ideas, take a look at what some breweries, pubcos and pubs did last year – and create your own twist on it for Cask Ale Week 2018. The perfect cask beer event is a pub quiz. 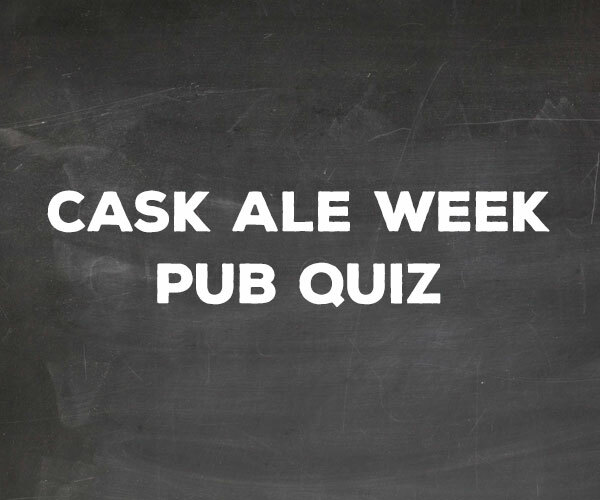 Download our free Cask Ale Week pub quiz and avoid all the hassle of writing your own questions.